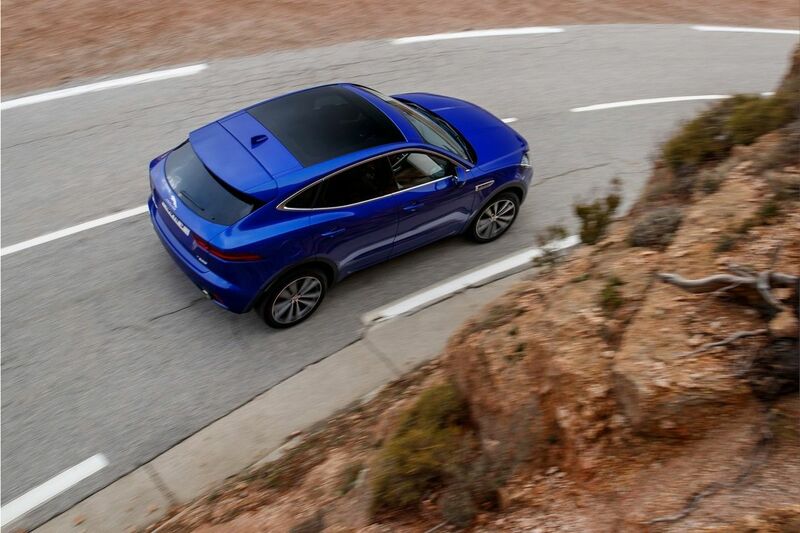 The Jaguar E-Pace is a five-seat all-electric compact SUV, spacious, practical and connected all-wheel-drive vehicle. 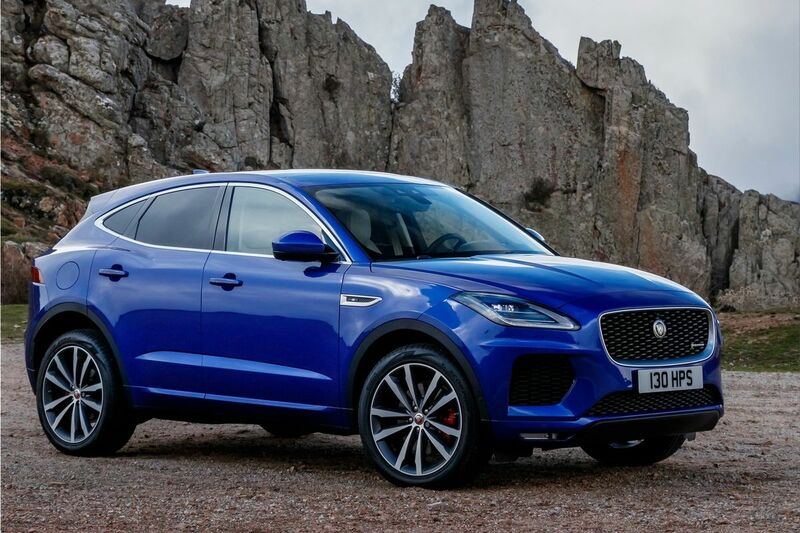 The Jaguar E-Pace exterior design is inspired by the F-Type sports car. The fluid roof of the E-PACE is finished with a spoiler placed above the very tilted rear window. The 21 inch light-alloy wheels, optionally available, further emphasize the sporting character of the E-PACE. From the rear, LED lamps provide extra individuality at night. The E-PACE is equipped with LED headlamps and rear lamps. 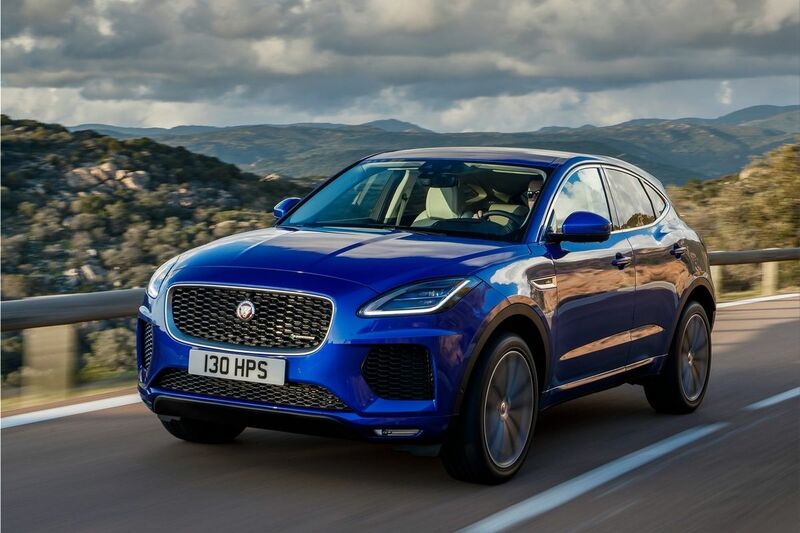 The first Jaguar's first all-electric SUV is a unique combination of elegance, agility and sportiness. Contemporary, stylish and of excellent manufacturing quality - the interior of an E-PACE carries the specific Jaguar print and is distinguished by the largest indoor storage space available in this class. Each component of an E-PACE has been carefully designed to provide a refined experience and be enjoyable at the touch. The driving position is ergonomic and the SportShift gear selector is perfectly positioned. The storage spaces on board the E-PACE are amongst the most accommodating in this class. The spacious glove compartment is perfect for all the essential items you want to be at hand. Environmentally-configurable interior lighting creates a rich visual effect and a relaxing and welcoming atmosphere for all passengers. 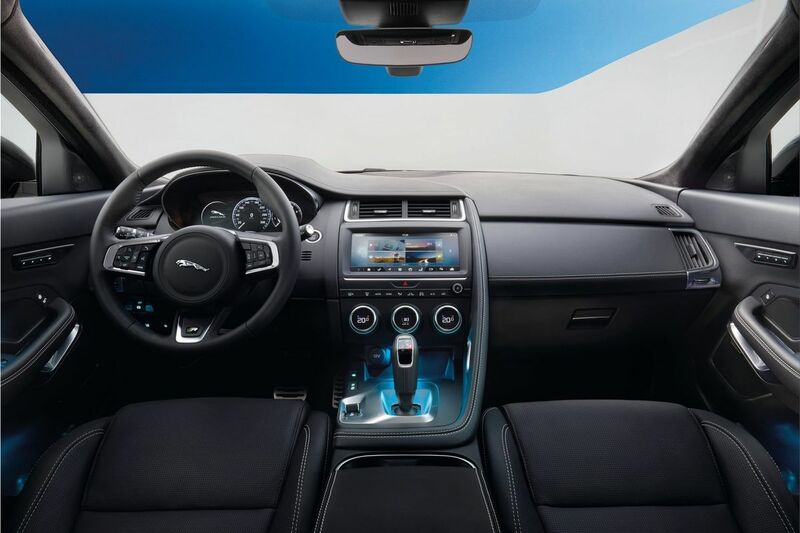 Jaguar E-PACE electric SUV ensures that you are always connected, informed and relaxed with the 12.3 "diagonal high-definition interactive screen. 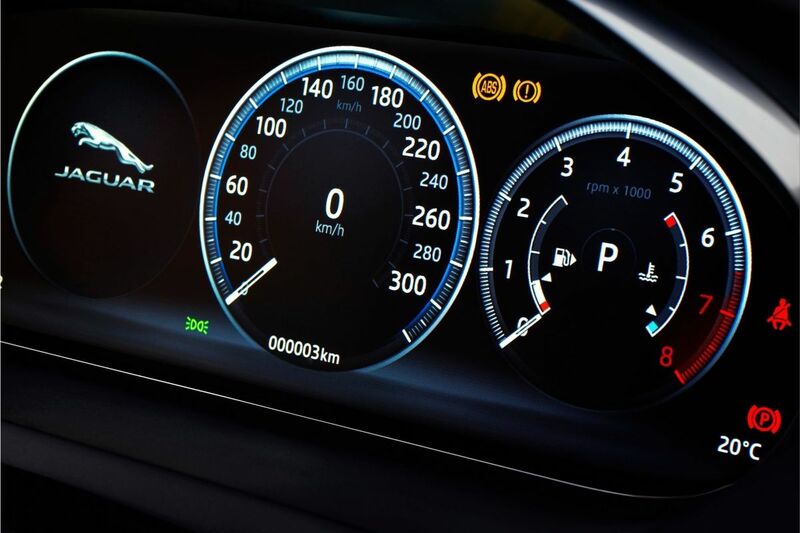 The system can receive and design driving information, multimedia system and active safety data, such as navigation, phone and audio-video playback. The powerful Meridian Surround audio system with Trifield technology ensures the resonance and clarity of a concert hall with the help of 15 speakers. 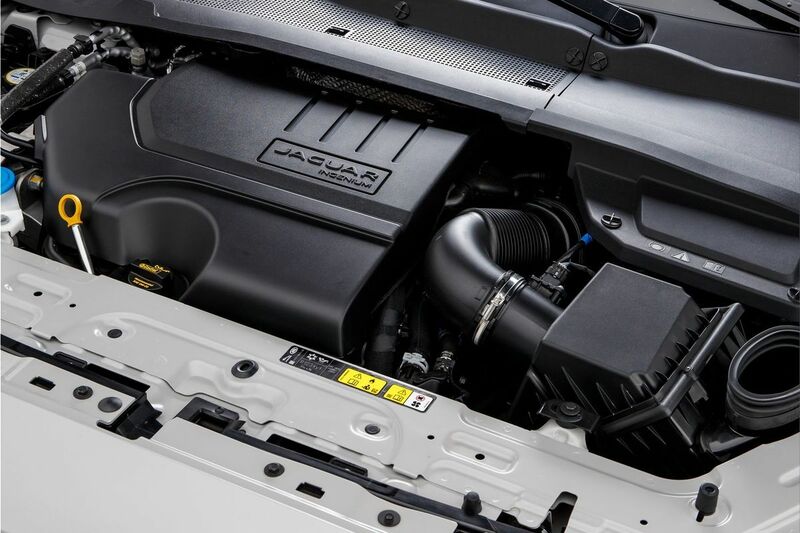 The all-electric Jaguar E-PACE has been designed to include a range of equipment that protects not only the driver and passengers, but also to enable active casualty prevention: Driver Status Monitoring System, Automatic Emergency Braking, Speed cruise control and a speed limiter, Front and Rear Parking Sensors, 360 ° exterior image on the 12.3-inch touchscreen. 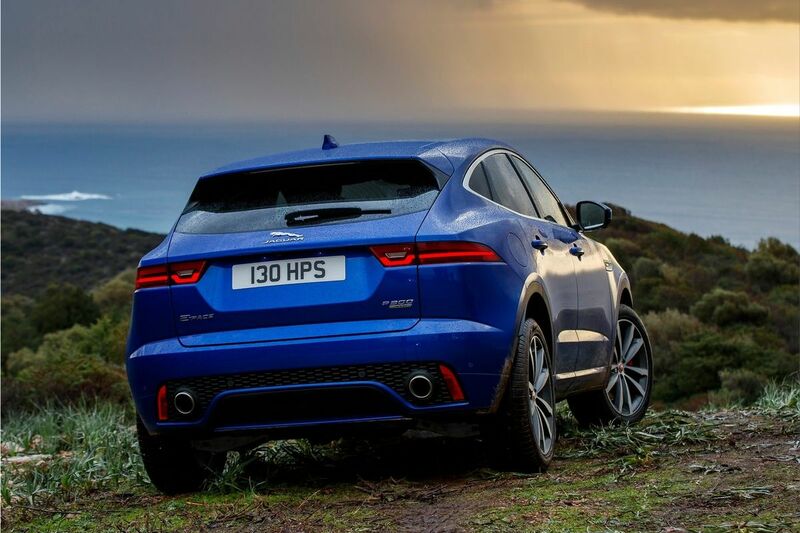 The Jaguar E-Pace will be manufactured just for the Chinese market.